Growthli is a Houston-based co-working space that has everything a business owner needs to succeed. It’s a creative hub to learn, connect with other business owners, and provides a work space tailored for the modern entrepreneur. 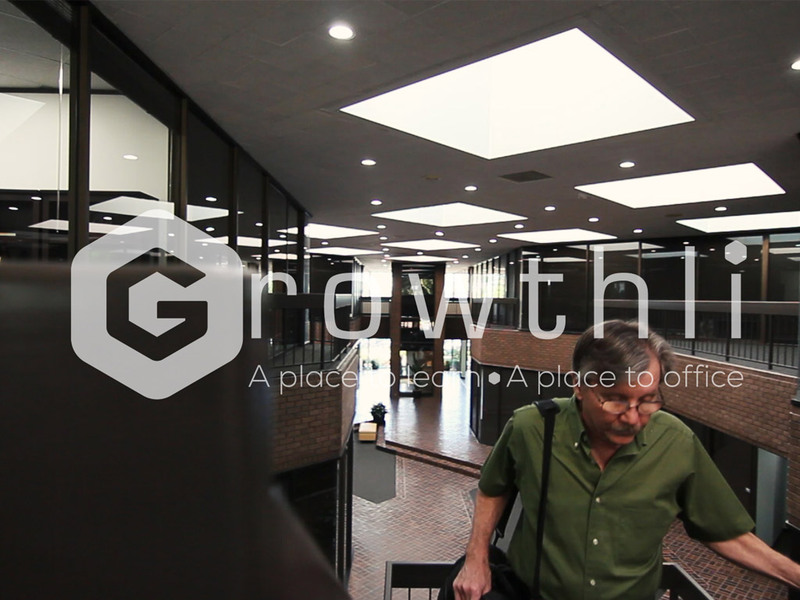 We were excited to partner with Growthli and shoot a promo video accenting all the things that make them what they are. A co-working space that truly cares about the local business spirit.